What’s the greenest new car of the year? 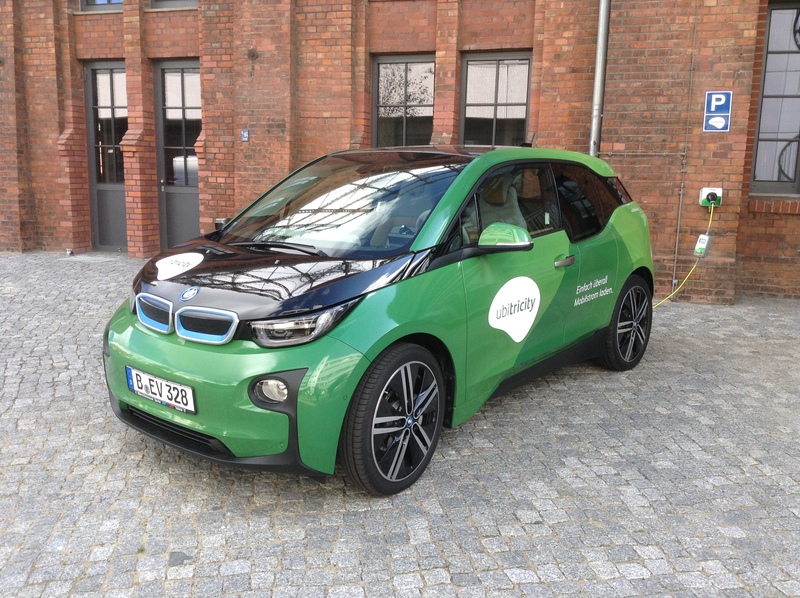 A BMW electric car. 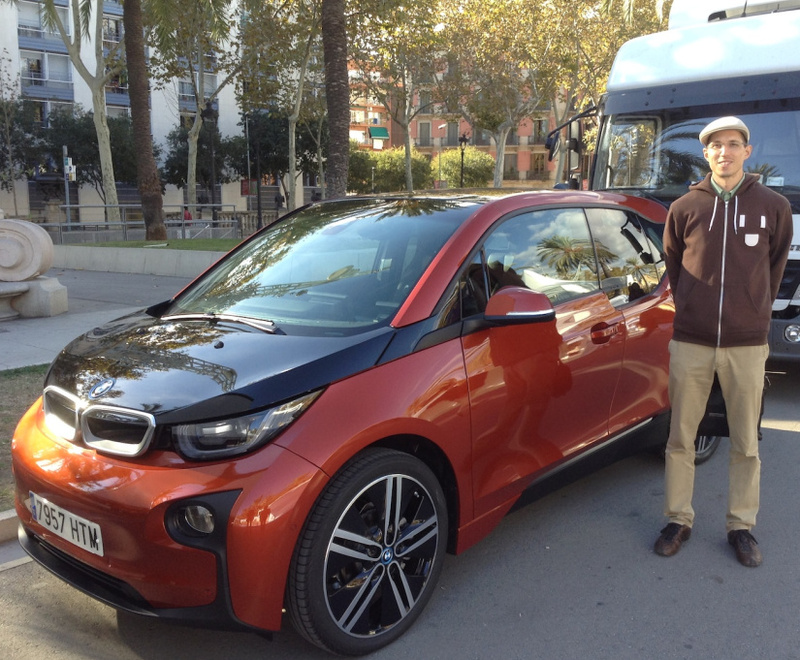 The BMW i3, a wonderful entry electric car from BMW, was just announced the 2015 Green Car of the Year by Green Car Journal. With carbon fiber, aluminum, bamboo, recycled plastic, and the greatest efficiency of any vehicle on the market, it’s really no surprise that the BMW i3 topped the list this year. Green Car Journal isn’t new to the game of ranking green cars. It launched in 1992, and this Green Car of the Year award marked the 10th. Interestingly, this is the first year an all-electric car has won the Green Car of the Year award (which makes me skeptical that these guys and gals know what they’re doing… even if they do have been doing it for 10+ years). “Unlike other manufacturers that build vehicles and then create advanced powertrains to go in them, BMW rethought the whole process of building a car from the ground-up, using new materials and techniques,” said Jay Leno, a car enthusiast well known for his comedy days and hosting The Tonight Show. Leno has been on the jury of the Green Car of the Year awards since 2005. What is Killing BC’s Wild Salmon?